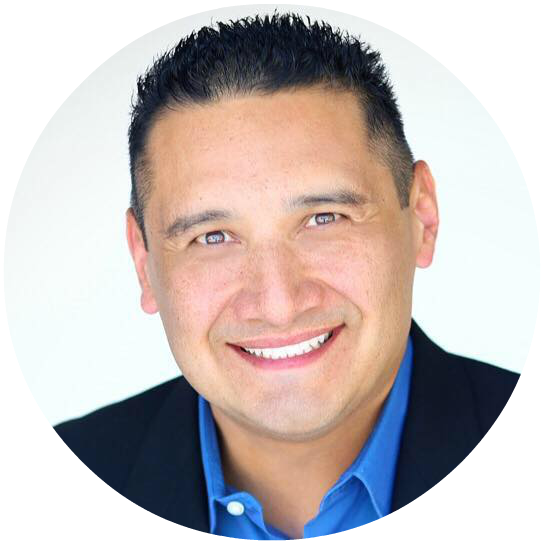 A licensed Real Estate Broker since 2002, and a lifelong resident of Fresno, Warren loves using his market knowledge and massive network to get his clients the most value for their homes. Having been a competitive athlete his entire life, and getting an MBA from Fresno State, Warren brings a unique combination of skills to get deals done. Whether you are a first-time buyer or an experienced investor, he will provide you with useful information about how to choose the 'right' property, make an offer, negotiate, finance, move, and everything involved in making a smart real estate decision in today's fast-changing market. Warren's clients truly appreciate his consultative nature, how he takes the time to really get to know them by listening intently to their requirements and desires. This enables him to understand what is truly important to them and allows him to deliver results that consistently exceed his clients' expectations. Warren values the time he spends with his clients and the long-lasting relationships that develop as a result. Analise joined the Warren Fortier Real Estate Group in January 2016. She comes with 20 years of experience as a key leader in a variety of organizations and businesses. In these contexts, she gained critical experience selecting and leading teams, mentoring, project management, creative thinking, and client care. As the Director of Operations, Analise works with our clients and our entire team to foster close relationships and ensure every aspect of your transaction runs efficiently. Drawing on her past experiences, she has a keen understanding of the demands of both agents and clients and addresses their needs with the superior service they deserve. Analise's past experience in upper management laid the groundwork for working effectively with people toward successfully reaching their goals. This fuels her ability to motivate and mentor agents while providing the business acumen and client service skills they need to help their businesses reach new heights. Analise was born and raised in the Central Valley and loves to call California her home. She and her husband of 23 years, Jeff, live in Clovis with their 3 children; Grace, Emma, and Benjamin. Adam Wilson moved to Fresno from Chula Vista, Ca at age 9 and has lived here ever since. Although he has always had a passion for Real Estate, he put his dream aside to help run his father's local business. Adam worked as a roofer and operations manager for 14 years at the company. His time with Roof Doctor helped him hone skills that would later help him in his Real Estate profession. His interest in Real Estate only grew since the roofing industry allowed to meet and interact with many Realtors here in Fresno. This eventually lead up to Adam getting his Real Estate license in 2012. Recently Adam became a part of the Warren Fortier Real Estate Group helping him grow in his profession and knowledge of the business. He is grateful to be a part of a team that is diverse and has agents that are knowledgeable in all aspects of the Real Estate industry. 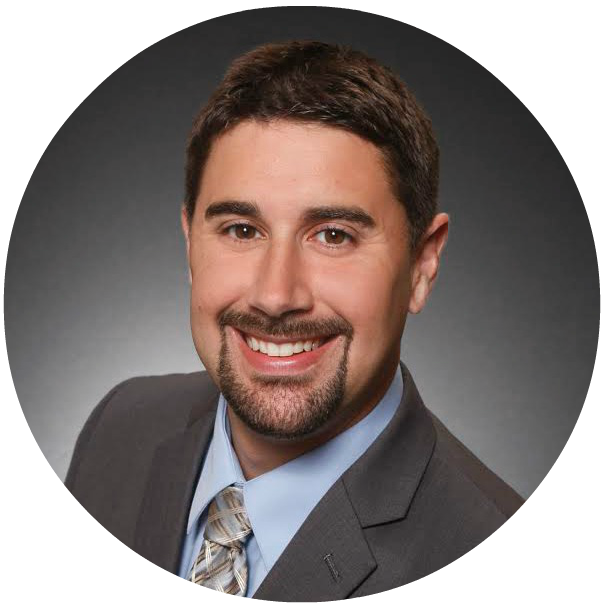 Adam brings experience with residential properties, representing buyers, sellers, and investors. He has great communication and organizational skills, keeping his clients up to date on the process of the transaction from beginning to end. Before joining the team he worked independently at Keller Williams Realty. Adam is a Graduate of Central High School and remains a part of the Central Unified community. He is married to his best friend Maile, who is also involved in the Real Estate industry in Fresno. They have two beautiful daughters Heidi and Alaina. Adam enjoys spending time with his family, whether it's watching his daughters play sports, rollerblading, playing board games or video games with his daughters, or just listening to good music or catching a movie. With an eager and cheerful personality, Riley brings boundless creativity and a keen eye for detail to her role as the Warren Fortier Real Estate Group Listing Coordinator. 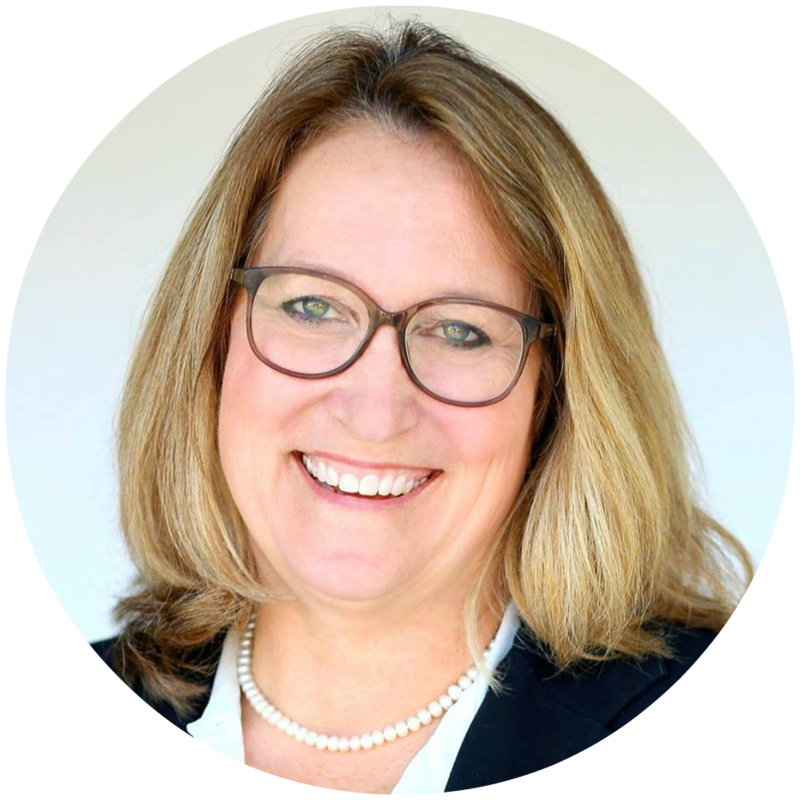 Prior to WFREG, Riley worked extensively in small business management and customer relations which honed her ability to juggle multiple deadlines and lean budgets while maintaining a high level of accuracy and innovation, even under pressure. Riley is responsible for the company's database of exclusive listings, and acts as a liaison between WFREG's expert agents and the clients we serve. She handles all listing syndication and market reports and helps to ensure that the mechanics of the selling or acquisition process of your transaction is accurate and flows as smoothly as possible. From property evaluations, inspections, repairs and appraisals, she will be involved in all stages of your transaction. Riley earned a bachelor's degree in Interdisciplinary Studies and is a lifelong resident of Fresno and Clovis. In her spare time, she enjoys relishing in the surrounding beauty of Shaver Lake, Yosemite, & Sequoia National Park or spending time with her family. 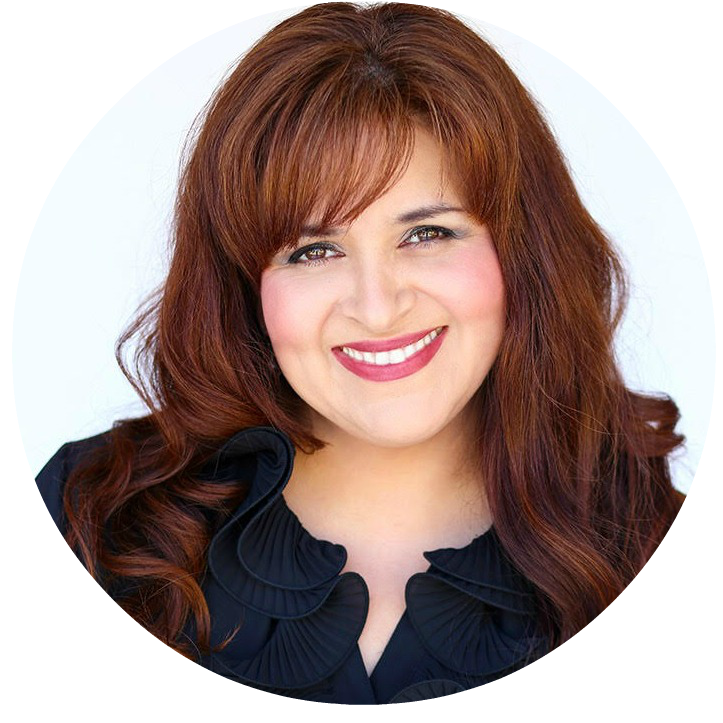 With her intricate knowledge of the buying and selling process and her keen organizational skills, Andrea is passionate about assisting her clients in the shortest time possible with the least number of hassles. She joined the Warren Fortier Real Estate Group in 2009 and enjoys working with each client to create smooth transactions and successful closings. Andrea is very proactive and brings her diverse background in real estate to work for the best interest of all concerned. Leonard specializes in the purchase and sale of residential, commercial, multifamily, and investment properties in the Fresno, Madera, and Tulare Counties. Leonard graduated from Bullard High School in 1991 and went on to graduate with a Bachelor's of Science, Real Estate and Urban Land Economics from Fresno State. Leonard specializes in working with a diverse clientele of buyers to save them time and money by being an expert in local market inventory. Leonard's excellent communication skills create a strong professional and personal relationship, which in turn makes the search for your dream residence simply that, a "dream". Honest and honorable, he is also a team player who is not afraid to consult with colleagues to get the best results for his clients. 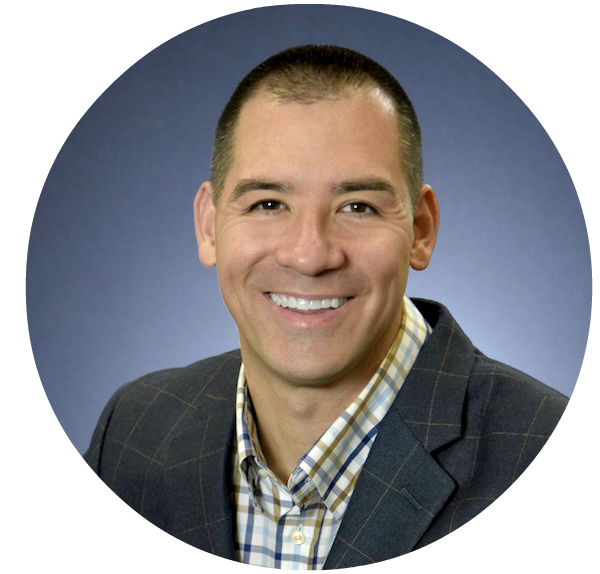 Chad was born and raised in Fresno, CA where he earned his Bachelor's Degree and teaching credential from Fresno State University. He began a career in importing and exporting Asian food products at his family's wholesale food company, which services the Central Valley. During that time, Chad became involved in many commercial and investment real estate transactions, which led him to pursue a career in real estate. This experience allowed him to connect with many people and businesses to help create a unique understanding of the real estate market. 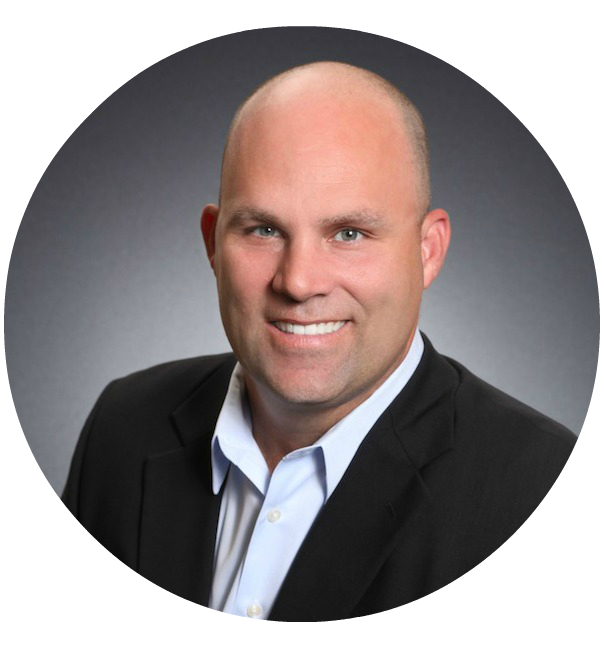 Chad is proud to be working with the Warren Fortier Real Estate Group at Keller Williams, where he specializes in helping his clients purchase and sell residential, multi-family and investment properties. As a lifelong resident of Fresno, Chad is able to utilize his extensive network and knowledge of the Fresno area to benefit buyers and sellers. His work ethic, integrity and commitment to serve his clients prove to be valuable assets as your realtor. Hayley has been in real estate since 2002 and knew this was her "niche". 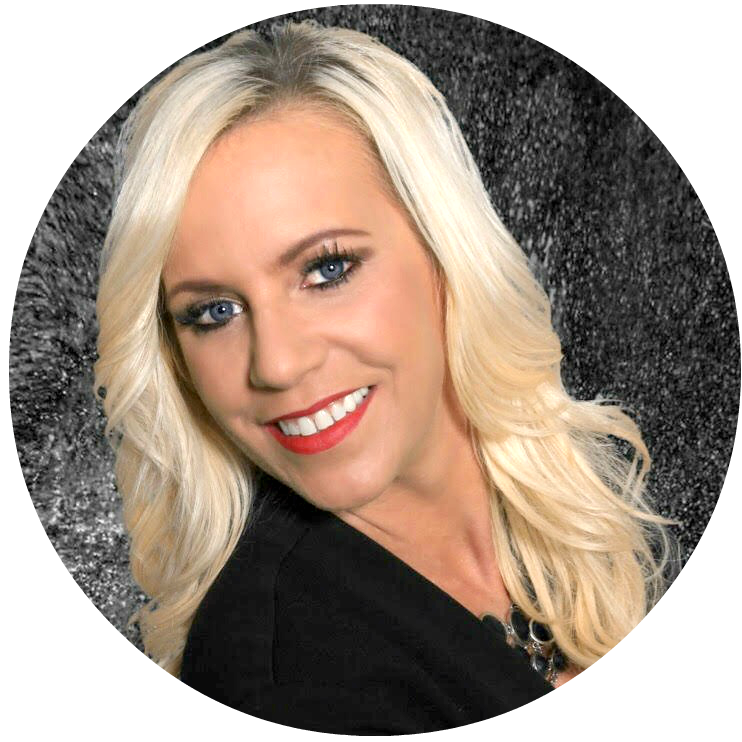 She has diligently continued her real estate education and is working on her Certified Residential Specialist designation and becoming certified in the Luxury Home Marketing Institute. Hayley joined the Warren Fortier Real Estate Group in 2016 as a specialized Buyer’s Agent. 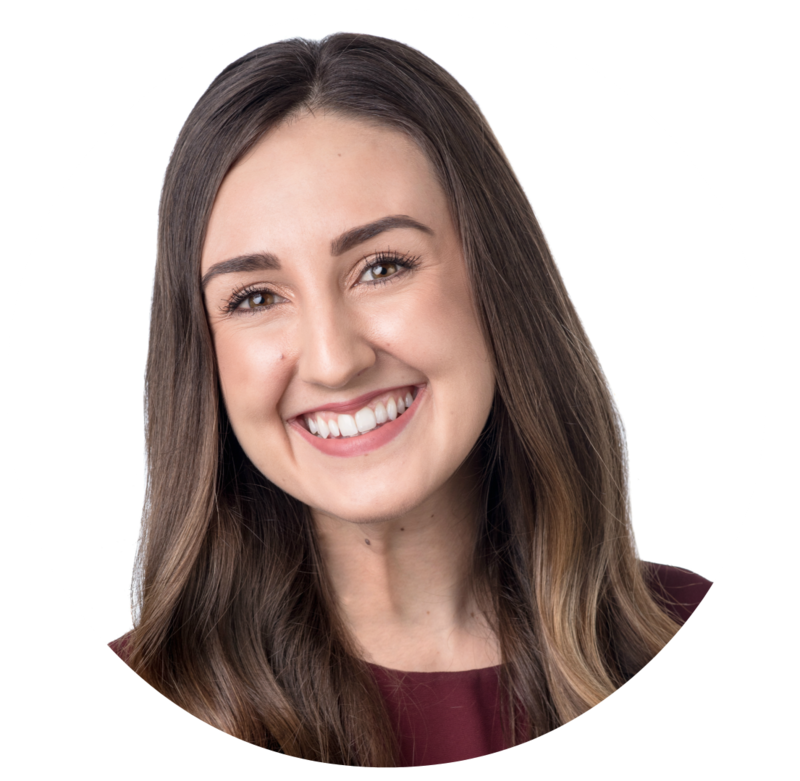 Hayley knows that buying or selling your home is an involved process, it is one of the most important decisions you will ever make personally and financially. In any Real Estate venture, you need someone you can trust and rely on to meet your needs. As your personal Realtor, Hayley will guide you through the process and every aspect of the transaction successfully. Her promise to you is to offer you quality service, integrity and professionalism.